When is a Good Time to Quit a Cleaning Client? When is a good time to quit a cleaning client? It’s a tough call when you have to make the decision. A good time to quit is when your gut instinct or intuition kicks in and makes you want to end the contract. 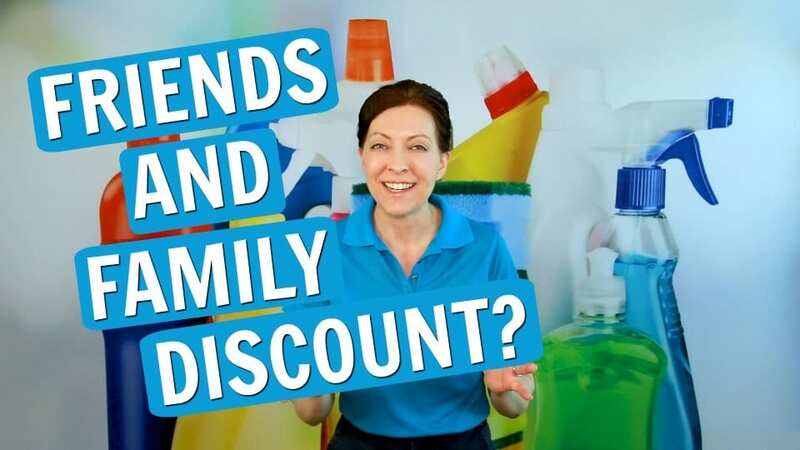 We Ask a House Cleaner business advice for house cleaners and maids. 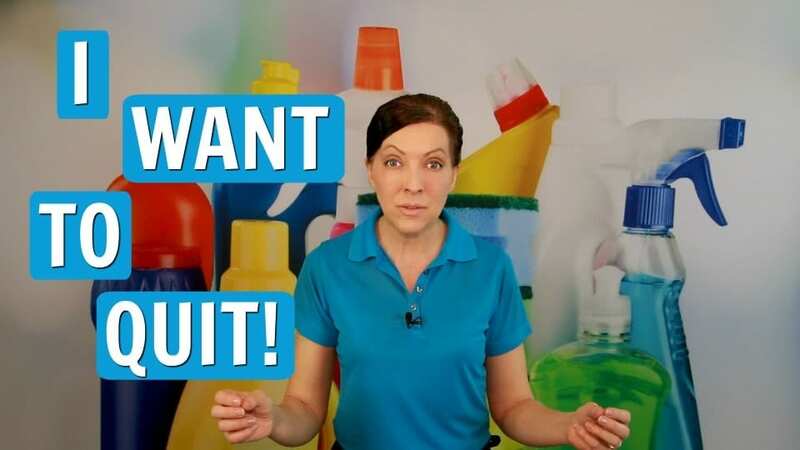 Angela Brown, The House Cleaning Guru says more questions are part of finding a good time to quit. Don’t just quit a cleaning client or stop working for a client. It’s a business decision that needs attention. How to end a job, get paid and leave without the house cleaner and homeowner chatting forever. 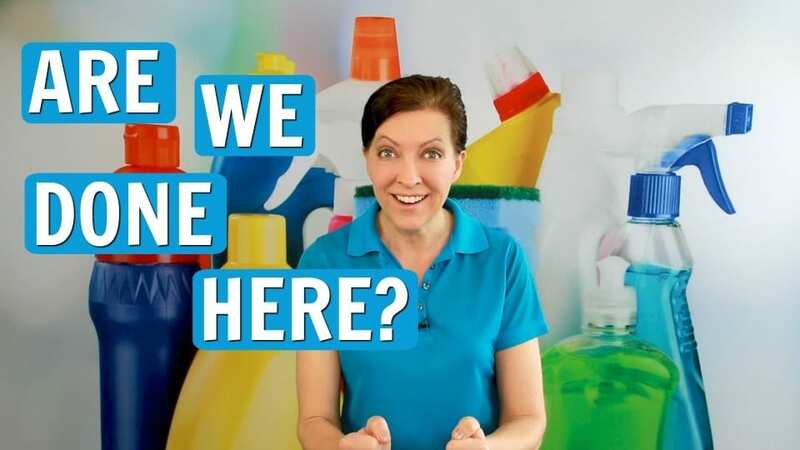 We Ask a House Cleaner tips to end a job after cleaning when you don’t have anywhere else to go. 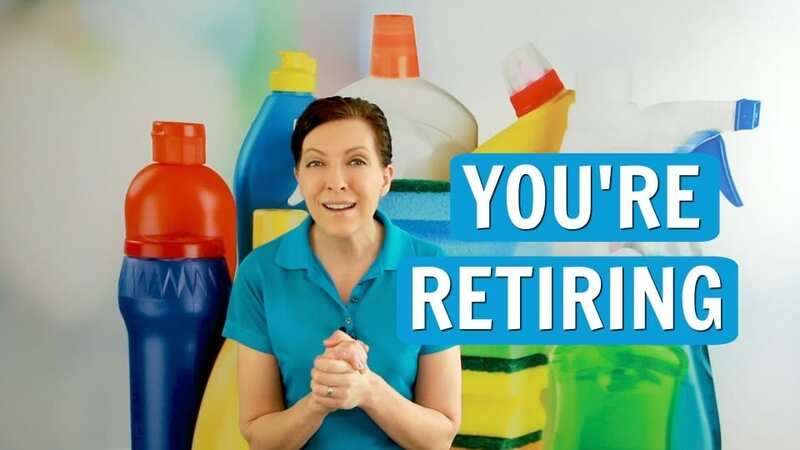 Angela Brown, The House Cleaning Guru says the maid service and house cleaning training should have tutorials on how to end a job. If you run a business it’s not just house cleaning. 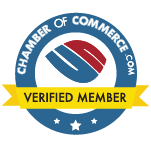 You’re still working when you’re doing paperwork, social media, inventory, marketing and more. Chatting is not scalable for future employees you hire.